It’s looking like there is a targeted transfer bonus going on between hotel programs and Aeroplan. Before I received my email I was seeing others reporting bonuses of 30%, but then I got a 35% bonus. Bowchickawowaaaa 😉 Keep an eye on your emails as these can often end up in clutter or junk. Let’s take a look at the deal. Totally depends on your situation, and you need to punch the numbers. If you’re sitting on heaps of points and wish to use them for a trip in biz or first…could be a pretty good deal. 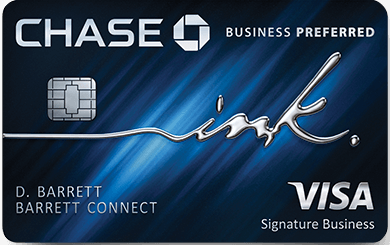 I’ve worked with clients who have aligned everything with Marriott: stays, credit cards, etc. The result is a a huge balance and this makes sense for them. Looking at the 5 hotel programs with the largest swath of properties, and thus the programs with the highest liklihood of loyalists with outsized account balances: Wyndham, Choice, Marriott, IHG, and Hilton, it’s Marriott whose ratio is already set at 3:1 that stands out. In addition to that 3:1 you’ll receive an additional 5k airline miles for every 60k Marriott points you transfer. Not that there have been terms included in this promo which create a big grey area as to whether a Marriott Travel Package qualifies. So that would start us out with 25k Aeroplan miles for every 60k Marriott transferred. With the 35% bonus, your total would be 33.75k Aeroplan miles. If you were sitting on 60k Marriott points and had 22k Amex you could utilize this transfer bonus to achieve a one way business class flight. Not a bad deal IMO. If you value Marriott points at 8/10 of one cent and Amex at 2 cents, you’re effectively using $480 + $440 = $920 to fly one way in business class to Europe. 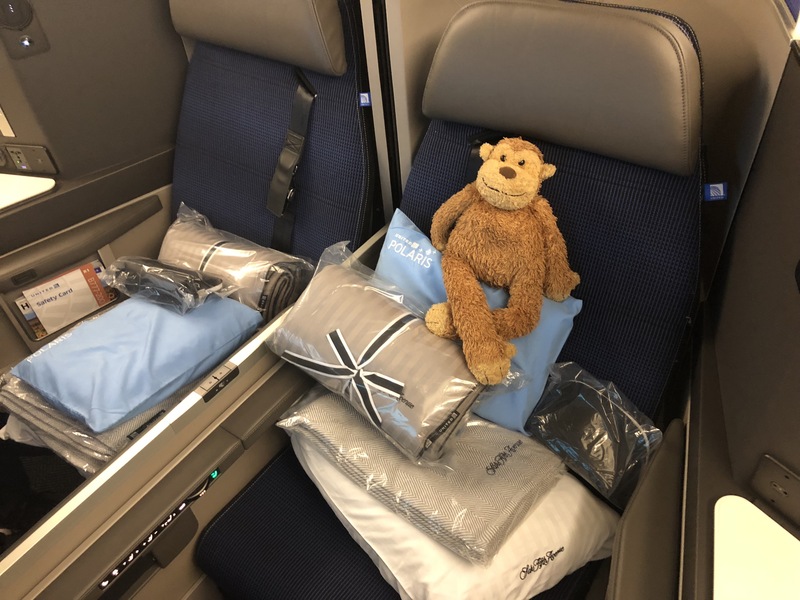 I used 60k Aeroplan to fly back from South America last November in United’s retrofit 772 with the new Polaris. A great value and if you’re sitting on a ton of Marriott points and not many Amex/Chase/Cap1/Citi points…it’s worth considering.